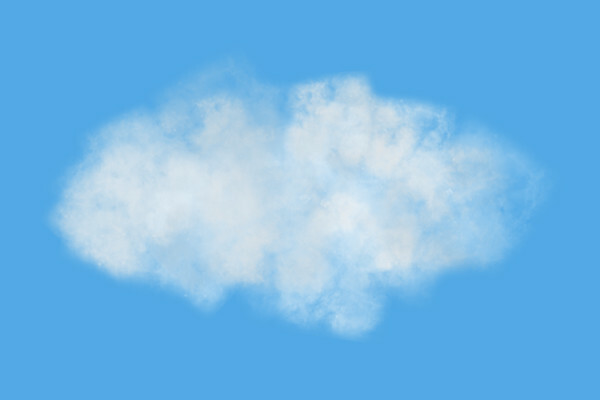 3 PNG clouds from my tutorials. 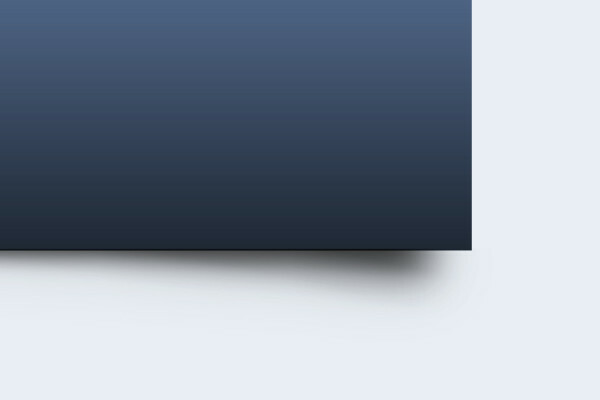 Great for parallax scrolling websites. 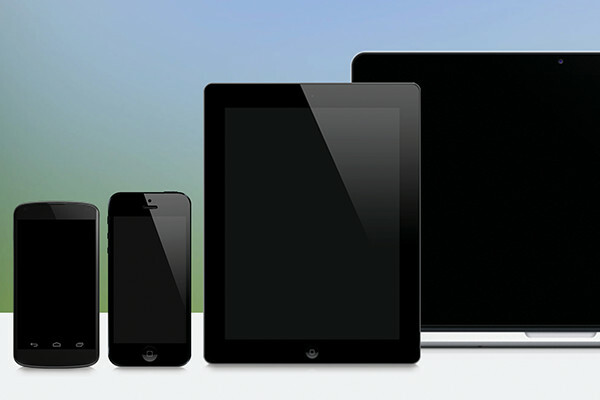 4 drag and drop devices to showcase compatibility or development on mobile and desktop platforms. 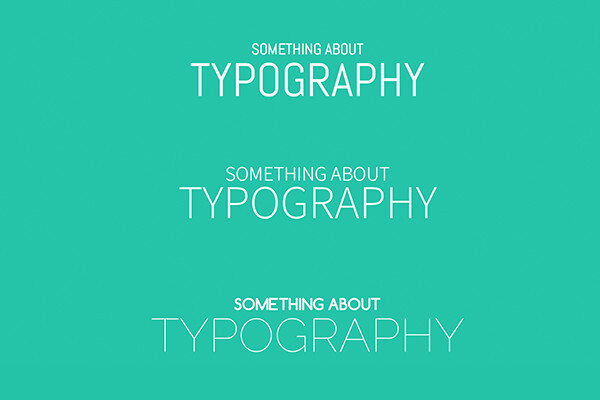 9 PNG floating and cast shadows to give a tangible depth to your design elements.